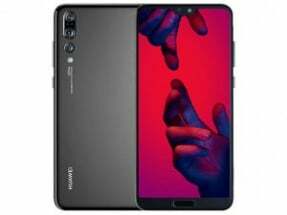 How much is my Huawei Mate 10 Pro Single Sim BLA-L09 64GB worth? How much is Huawei Mate 10 Pro Single Sim BLA-L09 64GB worth today? 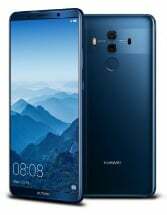 Market selling value for Huawei Mate 10 Pro Single Sim BLA-L09 64GB is £180.00 if it is in immaculate condition. 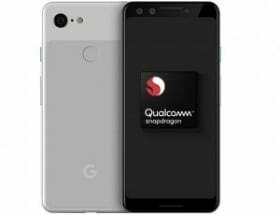 Simply Drop, Fone Bank UK, EE Recycle, Giffgaff Recycle, O2 Recycle, & Mazuma Mobile are also buying this device at lower prices if you wish to sell them. 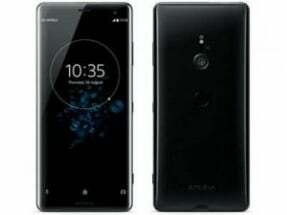 This Market selling value is for a fully functional and working Huawei Mate 10 Pro Single Sim BLA-L09 64GB with no cosmetic or functionality problems at all. Do you want to sell Brand New or Faulty/Broken Huawei Mate 10 Pro Single Sim BLA-L09 64GB? Get Huawei Mate 10 Pro Single Sim BLA-L09 64GB ready for recycling. Go to Music Magpie and complete checkout process. 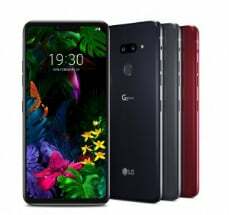 Provide them all details required by them on their easy to use website https://www.musicmagpie.co.uk and select Huawei Mate 10 Pro Single Sim BLA-L09 64GB in your basket. Pack your Huawei Mate 10 Pro Single Sim BLA-L09 64GB in a securely wrapped box and post out to their instructed address along with your order details so that your parcel can be verified that this Mobile Phones belongs to you. This is how you can easily get cash of £180.00 for your Huawei Mate 10 Pro Single Sim BLA-L09 64GB in Used Condition.